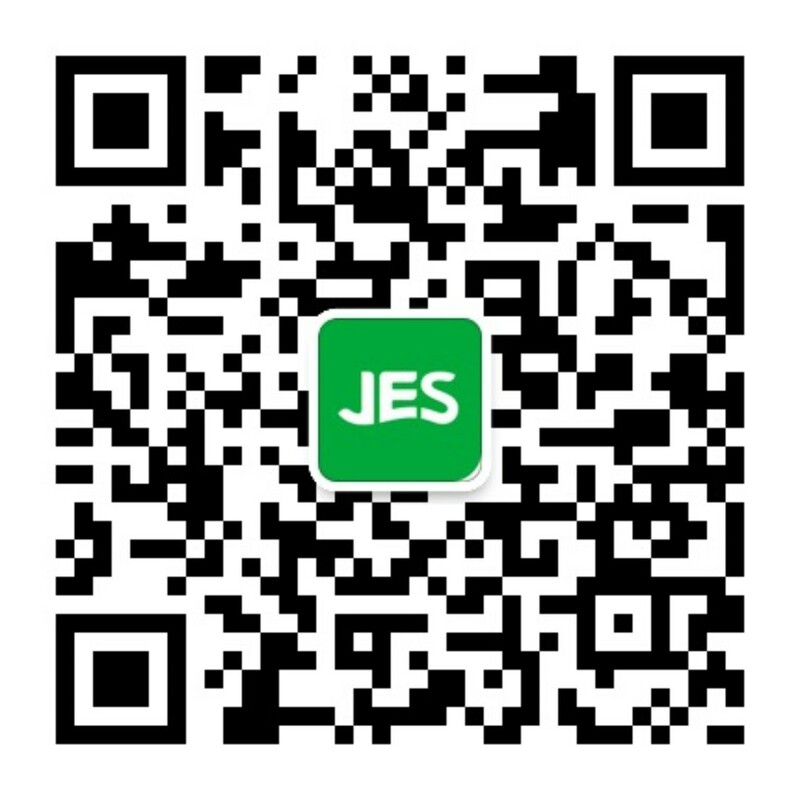 Elsevier is responsible for subscription of the journal. 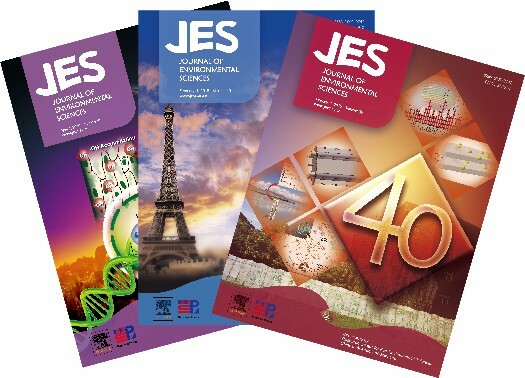 Please subscribe to the journal via http://www.elsevier.com/locate/jes. Please order the journal from the Elsevier Customer Service Department at the Regional Sales Office nearest you.